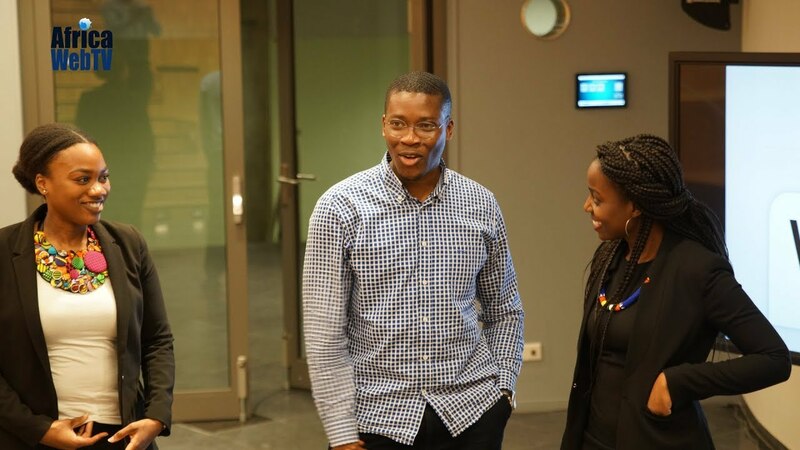 Africa Web TV’s Phay Mutepa recently gave a pep-talk at the Heart of Africa career day for African students from University of Applied Sciences, The Hague, Holland. Enjoy the mash-up. Next Next post: When in Germany you behave like an African!